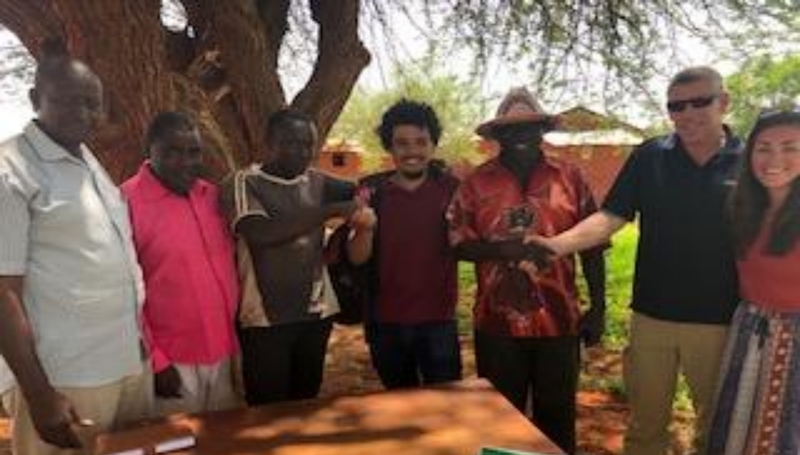 In January 2018, two of our members got the opportunity to travel to Tanzania to conduct an assessment trip and learn about the community's needs. Together, we will replace this unreliable pump with a solar-powered one. Current filtration techniques aren't enough to rid the Mkutani water of harmful bacteria, so another source must be utilized. We're working on installing a solar powered-water pump in a Tanzanian village to help bring clean drinking water to the community. 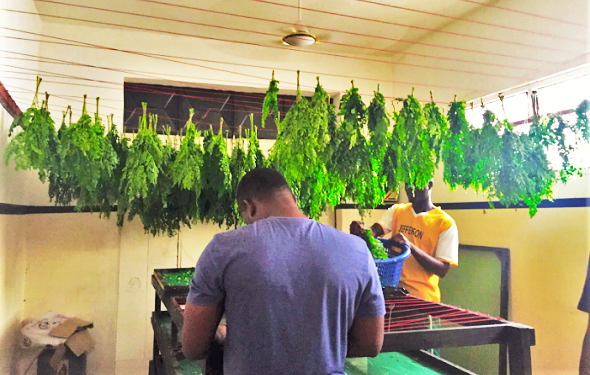 We helped Moringa Connect, a Ghanaian startup, improve techniques for processing native moringa plants into useful products. 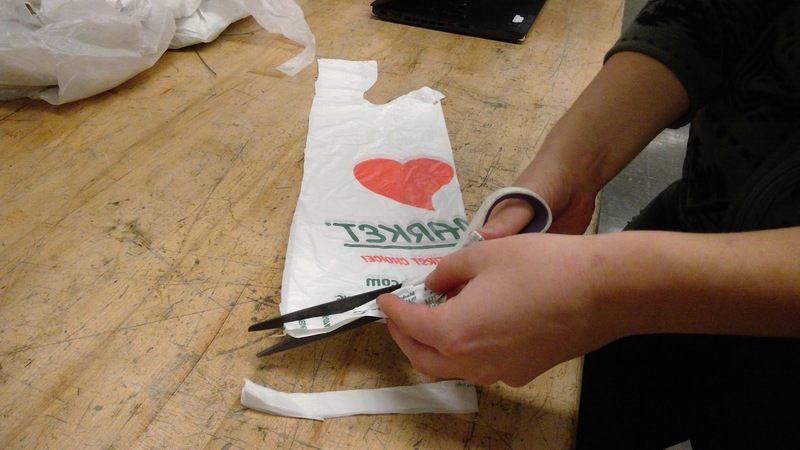 We combat plastic bag waste by reforming it into new materials. We improve methods of creating charcoal briquetts to provide a cleaner cooking alternative for developing nations. 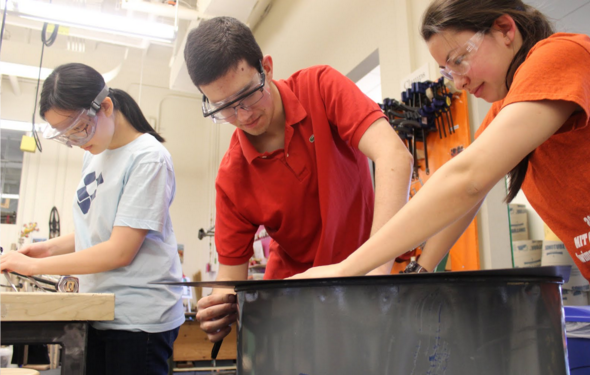 MIT Engineers Without Borders is a great community of passionate students who care about learning how to make a difference. There's a lot you can do to help us out! Please don't hesitate to contact ewb-exec@mit.edu if you have any questions. Join us! We meet on Thursdays at 6pm in room 5-134. Check out our calendar for meeting times, social events, cool conferences, and more! Follow us on our Facebook page! Stay up to date on what we're doing, and spread the word to others. Donate. We can't get much done without funding, and every cent brings us closer to accomplishing our goals! Project costs include material costs, travel reimbursements, and community outreach events.